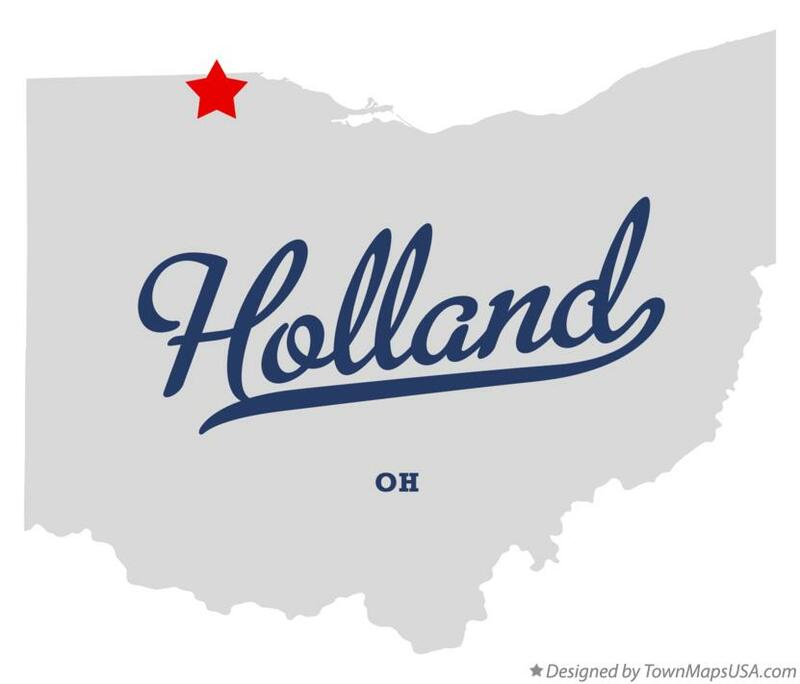 Holland is the focal point for all the communities West of Toledo. With all of its amenities Holland is quite a big little town. Rooter Right has been serving Holland from the very beginning, developing a great customer base of people who care about their homes, businesses, and community as a whole. Holland is a town filled with people who take pride in the appearance and functionality of their homes and businesses. When maintaining or expanding your Plumbing Systems, Rooter Right has the expertise to deliver quality service from experienced technicians. We are Licensed, Bonded, and Insured, and well equipped to tackle any project no matter the size. Rooter Right works not only in Holland, but the entire Greater Toledo Area. We believe in supporting each individual community we work in. When we work in Holland we purchase all necessary material and components from local Holland based businesses. We apply this practice to each community we work in whenever possible. Supporting Rooter Right in-turn supports other local businesses as well, which is good for each community as a whole. With each community we like to highlight an issue specific to that area. Holland happens to have a large amount of Iron in the groundwater. This can be troublesome for Holland residents who have Sump Pumps in their basements. The iron travels in the water as it percolates through the ground and down into the Sump Crock where the water is then pumped out to the storm main. This iron often deposits in the crock, on the pump, and in the discharge pipes, leaving a brown-orange buildup on everything. This buildup is not only messy, but can cause your Sump Pump components to malfunction. Iron buildup on the float of a Sump Pump can prevent the pump from cycling properly, sometimes causing the pump to get stuck in either the on or off position. This buildup can also narrow the passage way through the pipe restricting the flow of water. The simplest solution to combat this problem is to place chlorine tablets, like those used for swimming pools, directly into your sump crock. The chlorine helps keep the iron from depositing and building up prolonging the life of the pump, crock, and piping. For more information see the “Sump Pumps” section in the Services tab.